In a recent interview, Thomas Holland said, “The very idea that history should be written without bias is itself a biased one.” How much can we agree with Holland? And does this mean that all of history writing is (or should be) essentially biased? Perhaps the only way to write about history without bias, and it is possible, is to list facts. And this statement of fact should not have a single adjective. That itself may seem almost impossible. And even if it were done, reading of such history would be dull, to say the least. @atulsabnis @ptksmr Region, religion, caste, language, nationality are other reasons for bias. Separating oneself from these is 'nirvana'. These constructs, and other -isms are essential for a rounded reading of history. (If we are not to read history as a list of dates, places, and name) Equally necessary, is for the reader to be aware of these -isms. For further refining the roundedness of a particular history, it would be a good idea to read the same history by different authors. A writer’s bias of a particular -ism is identified by knowing about the author. Other biases leak through (a) the use of extreme adjectives or (b) the use of extremely vague or extremely specific descriptions of constructs. Superlative adjectives do a disservice to the reading of history. Most of them are prone to visualisation, and almost all of them fuel extreme emotions (and bias) in the reader and propagate the bias. The writing and reading of history, both, also need to be situated in the era of that history. Our understanding of society, as we live in, should never be the standard by which we decide the good and the bad. The civilised society that we live in is a result of the events that we read of. Standing tall at the end of the refined time-line of evolution, it is irrational, to look back and judge it from where we stand. That is a sure sign of introducing bias. A concern always to be true to the facts as they can be ascertained; a recognition that people in the past lived by different standards; an obligation to get things right about the dead; a sensitivity to what shapes primary sources. All these are crucial. But I repeat — the greatest virtue of all in a historian is curiosity! The responsible writer of history therefore will attempt to reduce bias, but need not invest effort at eliminating it altogether. The responsible reader will identify the genesis, nature, and purpose of the bias. Hopefully not introducing his own, but recognise the existing bias, nonetheless. The writer and the reader of history, are both historians. And questions need to be asked, constantly. Throughout history natives have given names to foreign communities. These names are often derogatory, or just corrupt form of the appearance of people or their place of origins. Perhaps, these name offer a stronger sense of identity to the native community. Over time, in the age of political correctness and civility, many such words have fallen out of favour and have been replaced by technical terms, that nevertheless, often refer to the place of origin. One such word that has somewhat survived and is still in used, is firangi. A word often used, generally to refer to a foreigner, and specifically used to refer to a person of Caucasian descent. I haven’t heard this pejorative used to refer to a foreigner who is not Caucasian. One of the popular theories of the etymological roots of the firangi is that it is a portmanteau of fika and rang — pale and colour — and therefore applies to Caucasians. Far from the truth. 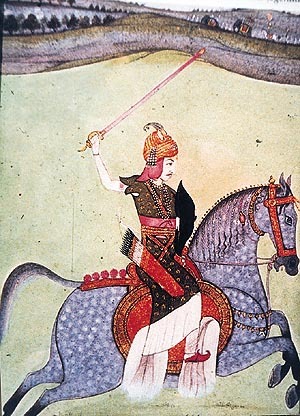 Firangi derives from the Arabic word al-faranji. This word was used to refer to Franks (Germanic people who conquered Gaul in the 6th century and controlled much of western Europe for several centuries afterward), The Arabics derived the word from the Latin – Franci. The word came into being with the Crusaders, most of whom were Franks. Syphilis was known in India as the Portuguese disease, or firanga or firangi roga, terms that identified it with the firangis (‘Franks’), or Europeans. According to historians, the disase was first recognised in India in 1498 after the arrival of Vasco-da-Gama, who had left Portugal in 1497. Amongst the merchants the Portuguese (Firangi), the English (Ingraz), the Dutch (Valandaze), the French (Francese), the Danes (Dingmar) and hat wearing (Topikar) merchants carry on trade, and commerce. Dutta, Tarun Kumar, and Subhash Chandra Parija. Emerging and Re-emerging Infectious Diseases. New Delhi: Jaypee Brothers Medical Pub., 2013. 118. Print. Darpan, Mahesh. “पुर्तगाली-बंगाली एंथनी फिरंगी – Navbharat Times.” Navbharat Times. Navbharat Times, 5 May 2014. Web. 11 Mar. 2015. 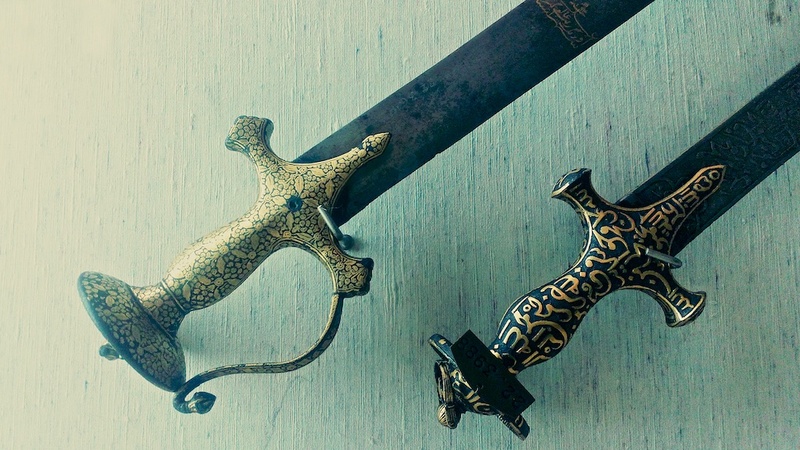 “Firangi (sword).” Wikipedia. 27 Nov. 2014. Web. 30 Nov. 2014. .
Kadam, Umesh. “French-Maratha Relations: India in the 17th Century.” ResearchGate, 21 May 2014. Web. 15 Mar. 2015. 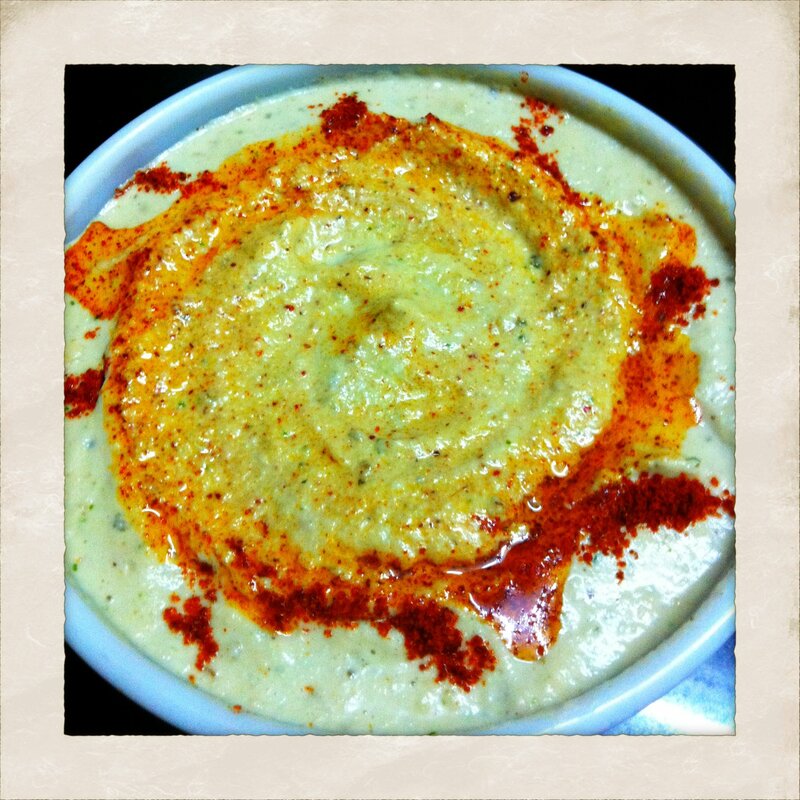 You may also be interested in reading this article on Hummus and this entry on Chickpeas in Wikipedia. The link above is not working, you can view a cached image of the article here. If for some reason, this link also disappears, here’s the PDF of the Original post: The Story of Sambhar by Padmini Natarajan, from 2002, by Dr. Padmini Natarajan. This article was also mentioned in The Hindu – A Tale of Two Sambhars. A minor update on the Panhala Fort page. When I started this blog, it was with a post dedicated to Bernini. 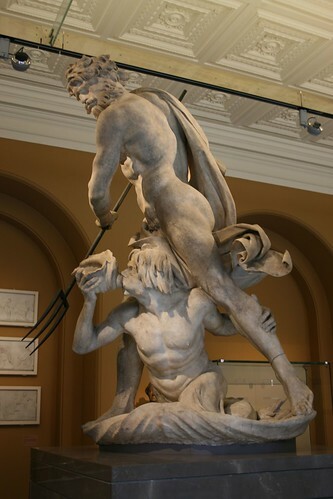 As much as the context of the post required me to use an image of the sculpture of Neptune and Triton by Bernini, I didn’t put in an image; I wasn’t quite sure of copyright issues. Whether I could use the image from the V&A Museum site. Since then, I have had the good luck of going back to the V&A and get a few photographs of the sculpture myself. I still continue to love and be intrigued with this sculpture. Yet, I was disappointed by the lighting in some of the sections in the V&A. Especially the South Asia section. Most of the artefacts are in glass cases (for obvious reasons; I understand), what I don’t understand is why the lights are so harsh at times and so far away. One reason is, I suppose to, dissuade photographers (low lighting conditions, and flash will always bounce on the glass cases). But that should hardly be the concern for the museum. More people come there to see things. The other reason, and I believe this may be more the reason, is that strong lights may affect the artefacts there. Yet, am sure there must be some way to get in more light without causing damage to the artefacts?